Evensen Dodge assists clients in obtaining liquidity by implementing innovative sale lease back transactions. 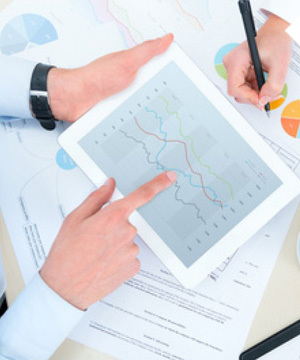 These consist of assisting our client in identifying infrastructure that can be sold, establishing the value of the asset, defining the public and private roles in the operation of the infrastructure, obtaining the authorizations from the governing bodies to undertake the transaction, selecting investors and evaluating offers competitively, preparing the binding documents, closing and registering the transaction, and monitoring performance. EDII provides personalized assistance to our clients along every step of the transaction until a successful closing.